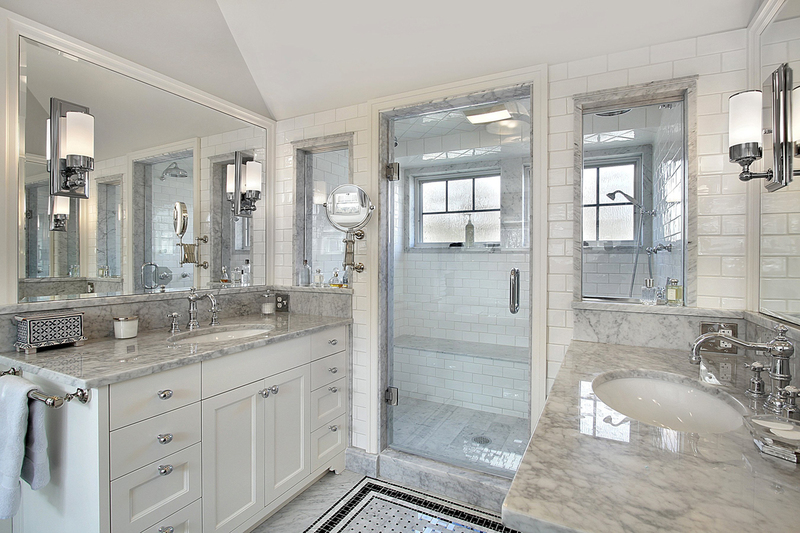 The Bathroom is one of the most trafficked rooms in a house, and often one of the more difficult rooms to maintain. Fixtures and surfaces become worn over time and become harder to keep looking clean. 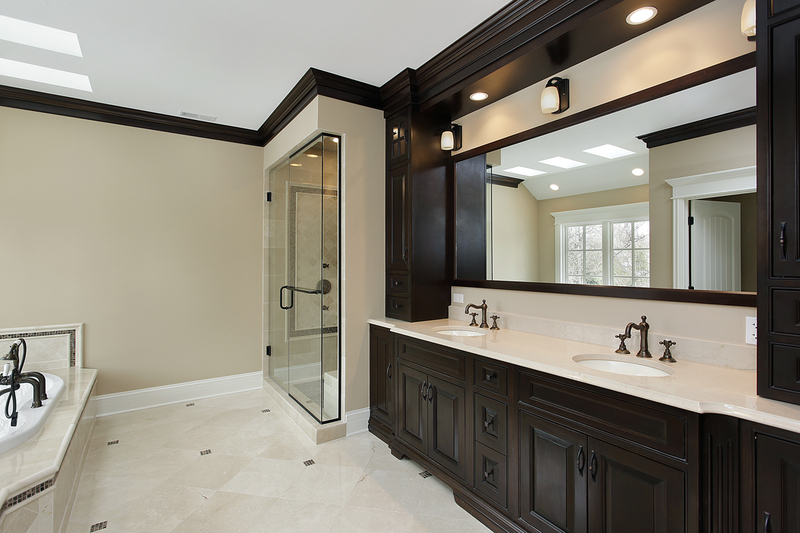 Bathrooms can also be one of the top resale factors of a home, and often are a deciding factor for home buyers. 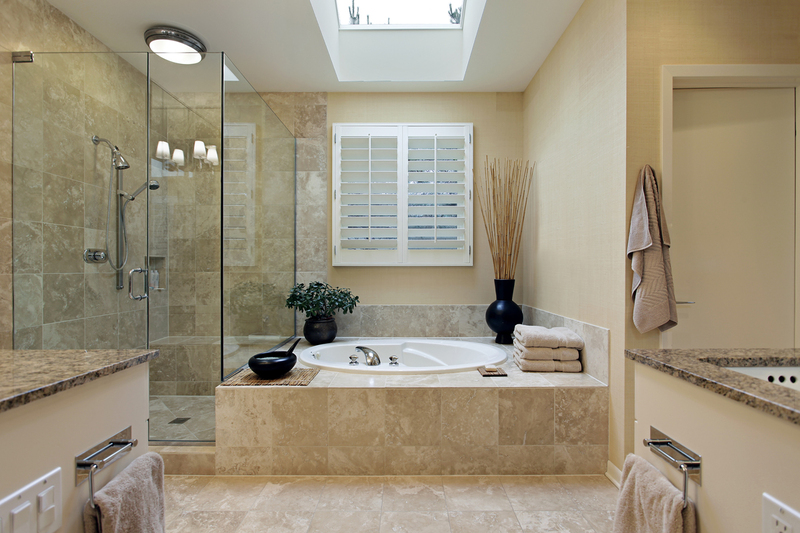 A remodeled bathroom can give a home a whole new feeling by providing more space or utility in such a crucial area. 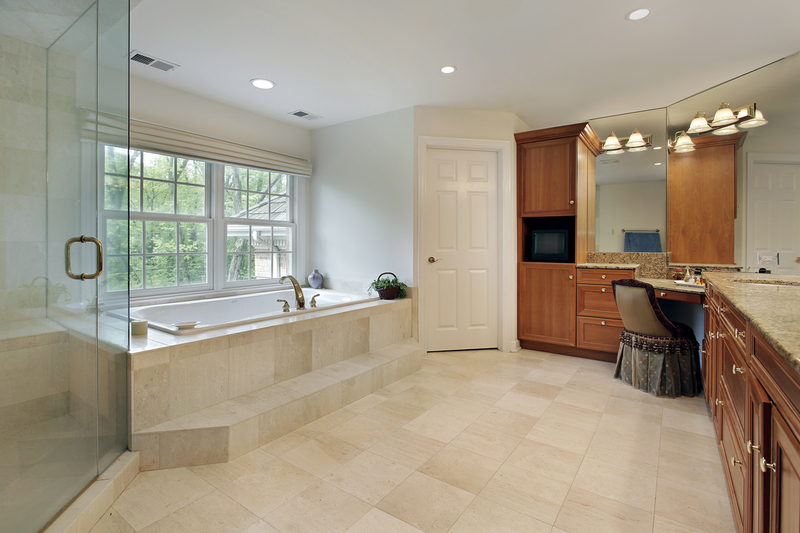 Craftsman Builders provides customers endless possibilities when it comes to remodeling bathrooms. 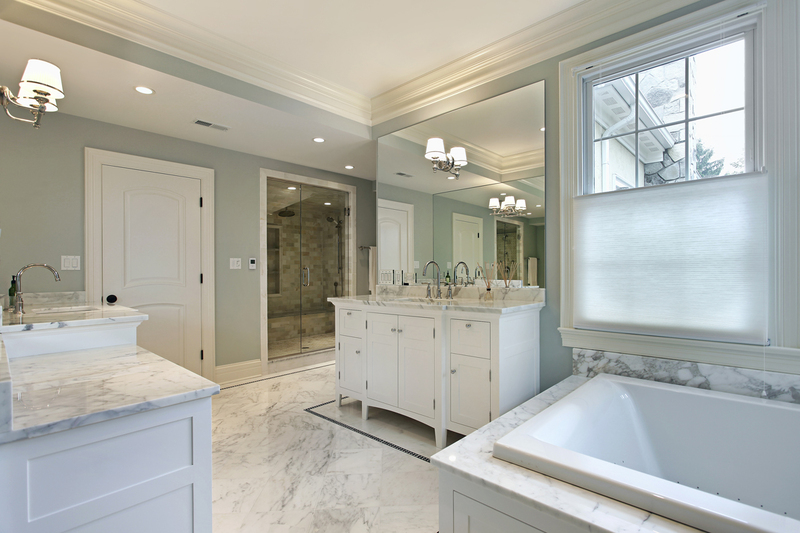 From updating vanities to creating beautiful one of a kind walk-in showers, we do it all. We can even add a bathroom where there wasn’t one previously. Stop spending time trying to clean that moldy tile grout in the shower and let us show you one of our many grout-less wall systems that will keep your bathroom looking new. Our endless selection of materials assure that each bathroom is as unique as the customer we are working for. We love the excitement of our customers after they see how much of a simple bathroom remodel can change the entire feel of their home.